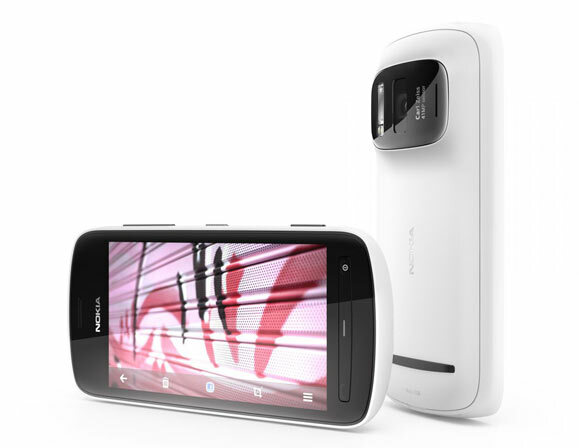 Amazon UK has the Nokia 808 PureView on preorder with a release date of May 31st (in 3 weeks). So UK residents who are still sticking with Symbian can rejoice, in 3 weeks you will be able to get your hands on one of these, though this will set you back a hefty £529.99 (conv. $750) if my exchange rate is up to date. This might be considered a hefty price but considering its an unlocked version, it’s totally reasonable, no carrier subsidy here! The white version is also available. Nokia and the curse of the Tint! Nokia 808 PureView coming to the US!